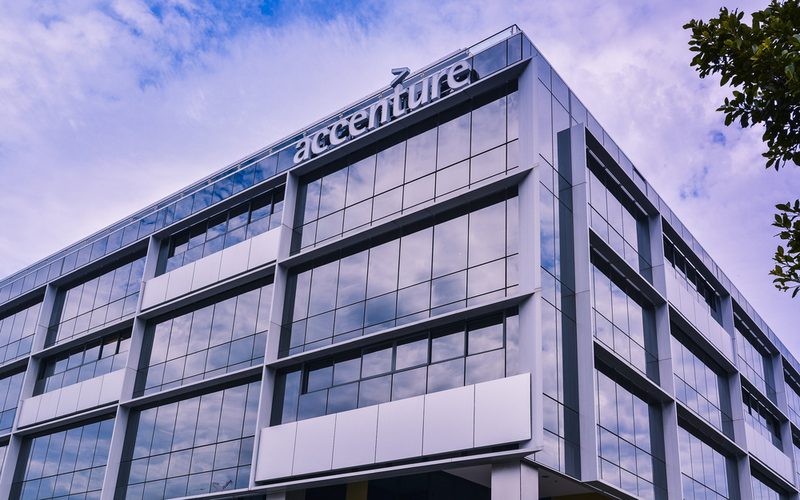 Accenture has rolled out a new software license management application built with distributed ledger tech from Digital Asset. 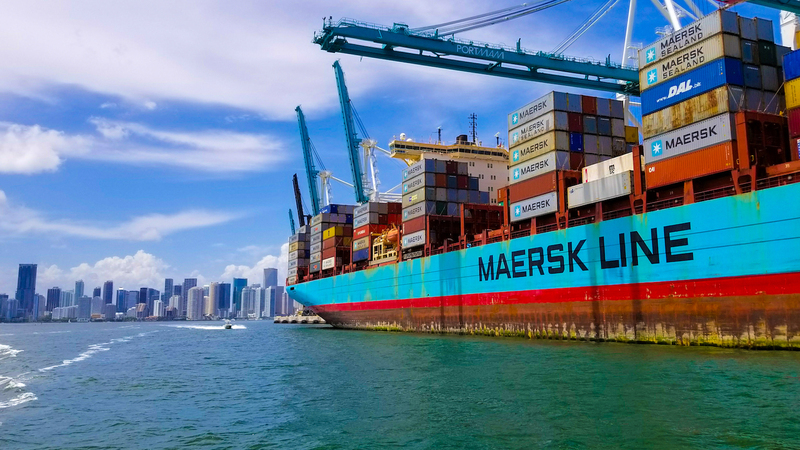 Since Maersk and IBM launched TradeLens 10 months ago, only one other carrier has joined the network. As those involved admit, that's not enough. Professional consulting giant Accenture Global Solutions may be considering using blockchain technology to streamline shipping logistics. Accenture and Intel are to help develop a Hyperledger-based securities lending platform for the Tel-Aviv Stock Exchange. Accenture Global Blockchain lead David Treat says the company wants to "work across the entire digital identity landscape" - government included. 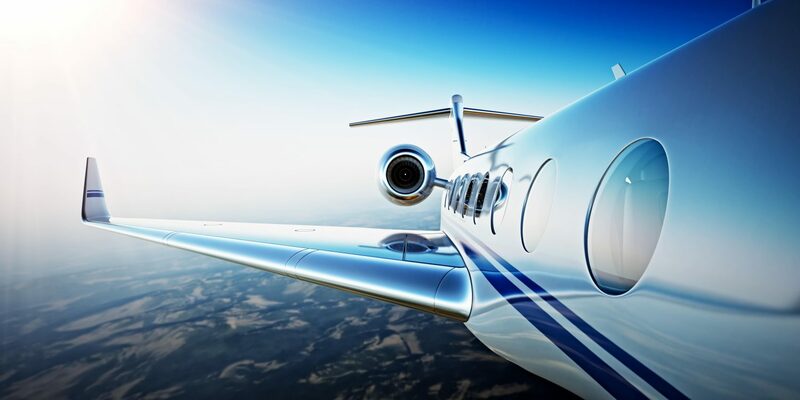 The World Economic Forum is working with the Canadian and Dutch governments to pilot a digital identity project that focuses in part on blockchain.